In addition to our easy access system where you can see or talk to a doctor the same day, we also offer early morning appointments between 7:30am-8am and from 6:30pm–7pm on various days of the week for people who need to plan ahead. These are bookable online only and you must be registered for our online service – just click on the link below. 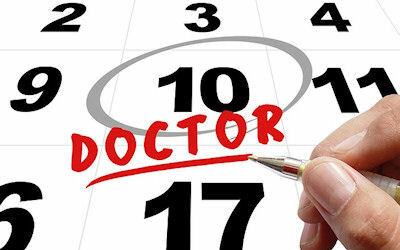 appointments or repeat medications then please Login now. If you have not yet signed up for this service, then you will need to do so before you can book any appointments or repeat any medications: Sign up. We can be contacted by phone on 01454313849 during our normal working hours if you need more help.